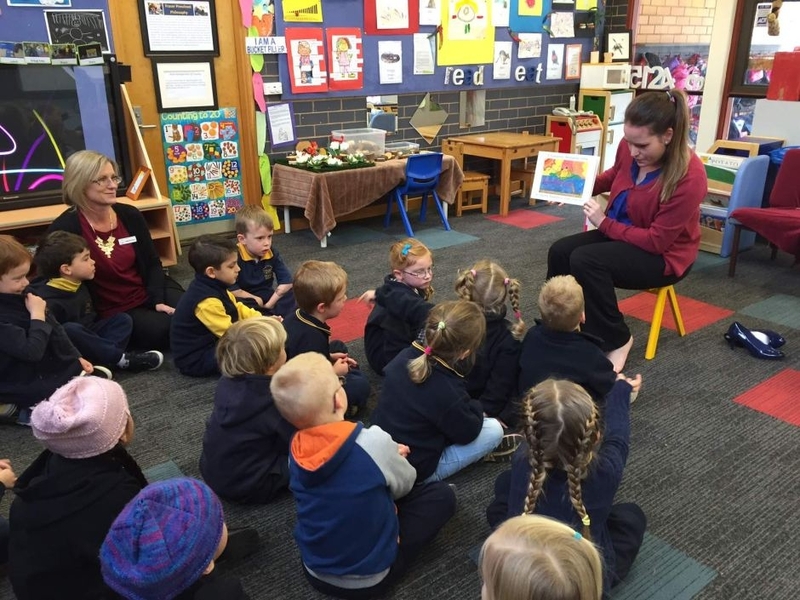 A group of Canberra preschoolers are being taught the local Indigenous language of the ACT and southern New South Wales. The program is the product of a partnership between the local Ngunnawal community and the Australian Institute of Aboriginal and Torres Strait Islander Studies (AIATSIS). The groups met in early 2014 to discuss how best to preserve their language and culture. “I think it’s very important to know whose Aboriginal country you’re on, and to be able to make connections to that country through language and other things,” Ngunnawal language teacher Rebecca King said. “The kids come in and talk and tell me about all the different words that they’ve learnt, and parents are really happy with it. The children learn how to say words like dog, bird, snake and kangaroo, as well as greetings and the popular song Heads, Shoulders, Knees and Toes all in Ngunnawal language. Fraser Primary School was chosen as the pilot site for the program, with its preschool class the test subjects. “They’re sponges, and they learn all sorts of different skills, but certainly [they are] very open minded about different cultures and histories, and are really thirsty to understand,” principal Sue Norton said. Ms Norton said the students were very receptive to the class and parents were pleased with their progress. “We’ve had resounding positive feedback around the children learning different language for different animals, that are relevant to their world at the moment,” she said. The school said the success of the program would lead it to recommend other schools become involved.